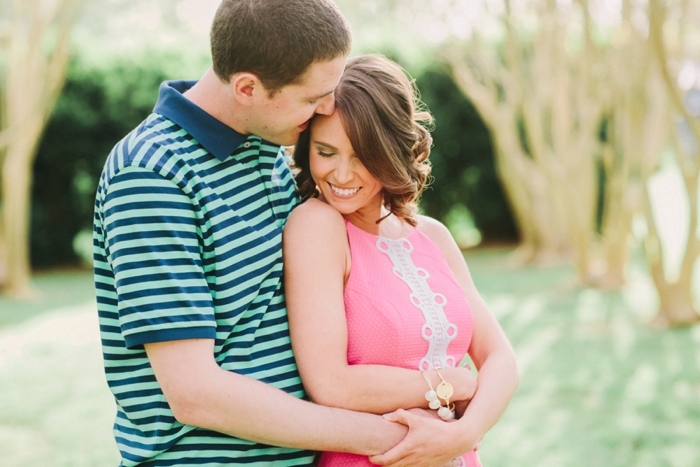 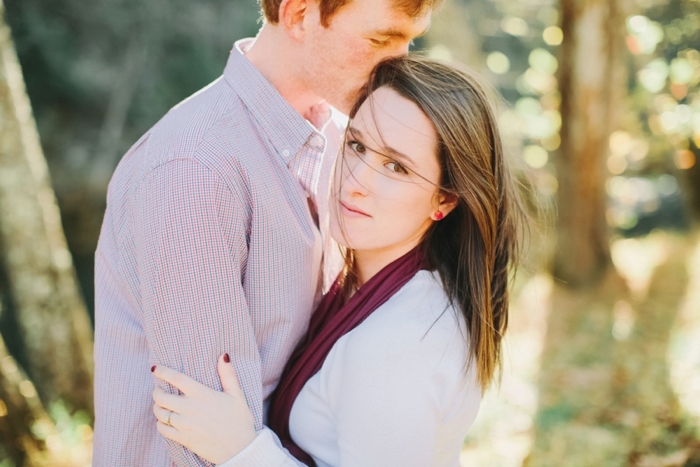 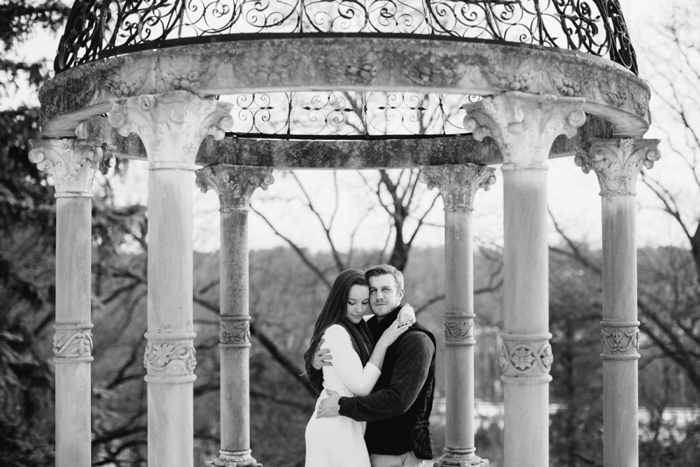 It's time for an end of year round up and the engagements are first!! 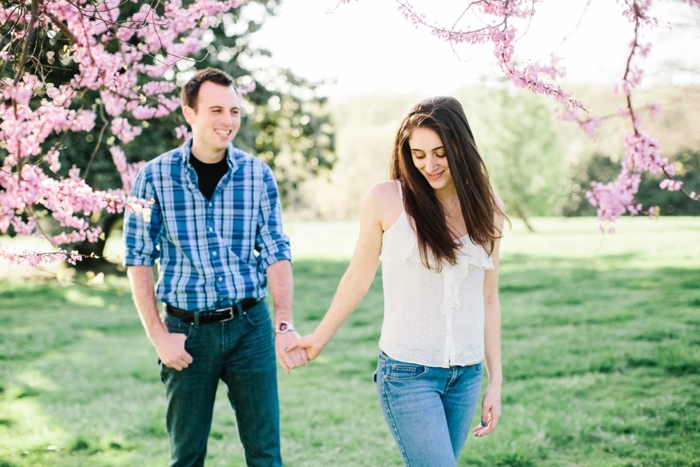 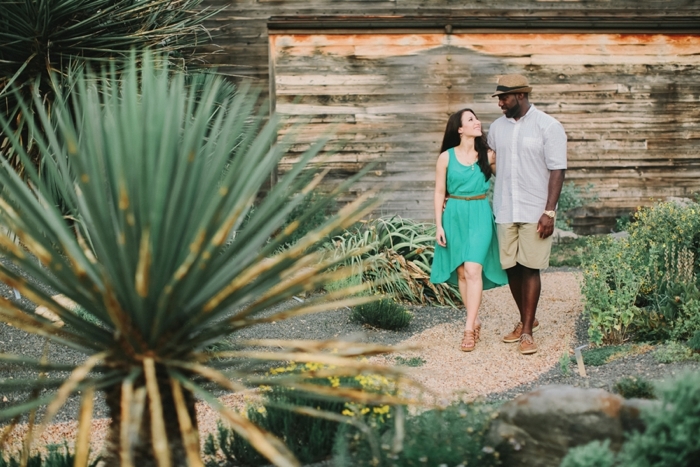 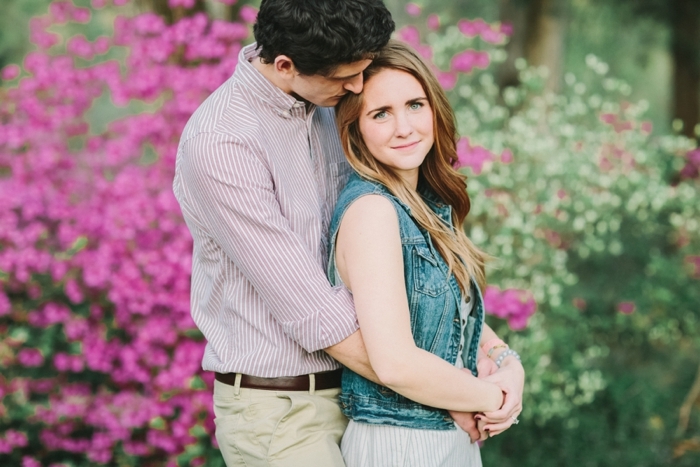 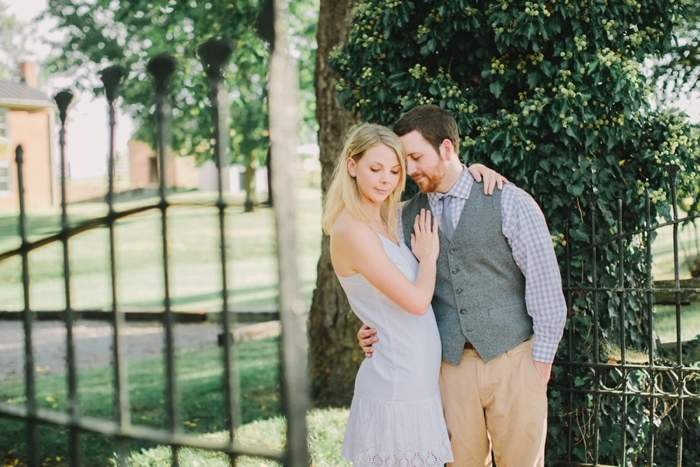 I had the chance to do engagements for all but one of my wedding couples this year and it was wonderful! 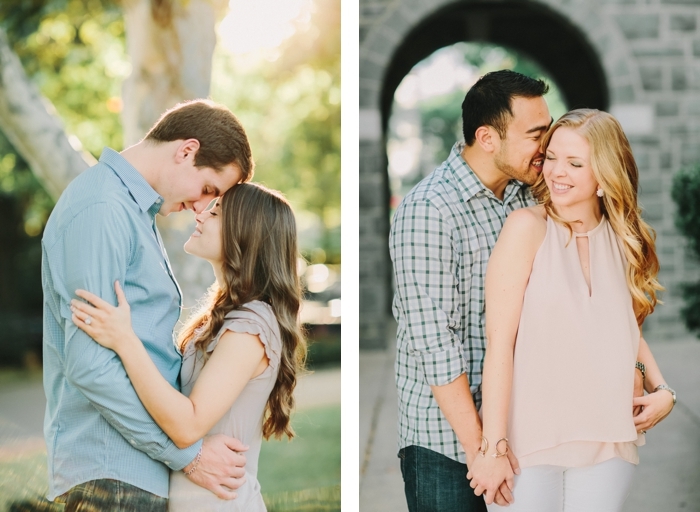 I feel like I got to know my couples during these shoots and I showed up on the wedding day feeling more connected. 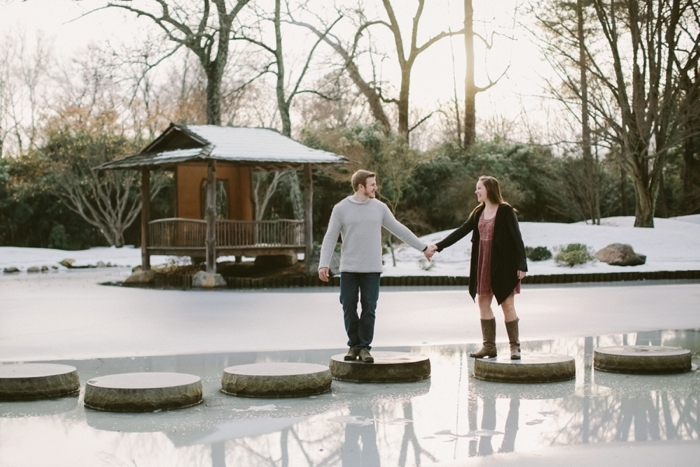 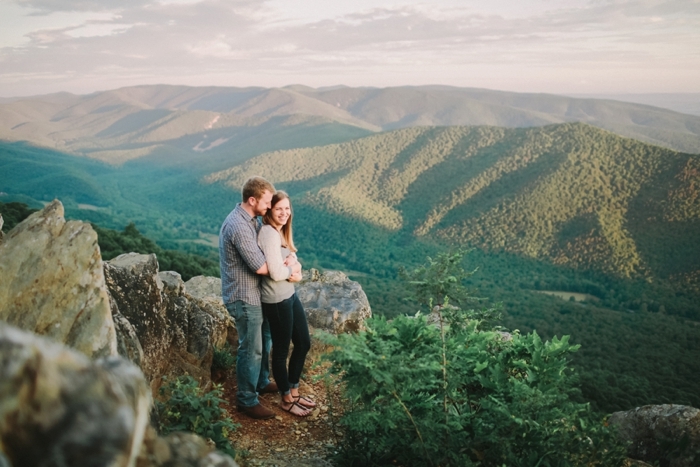 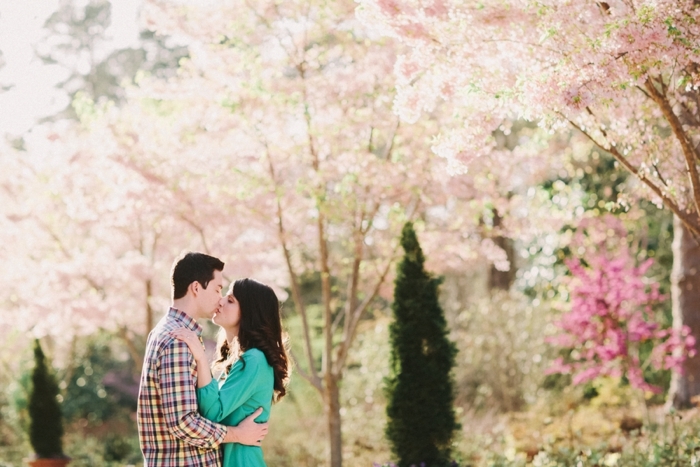 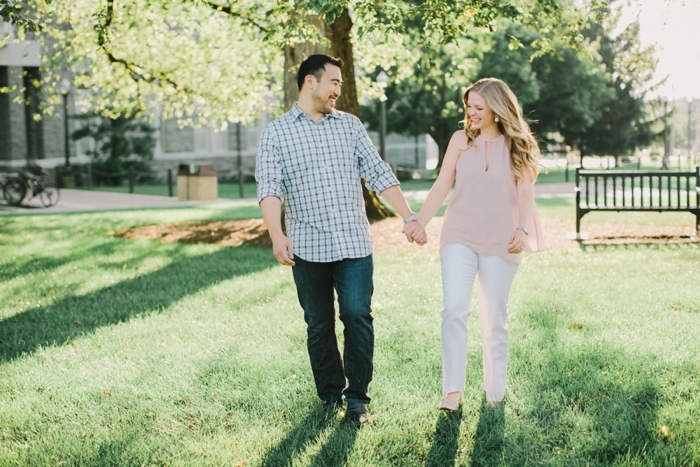 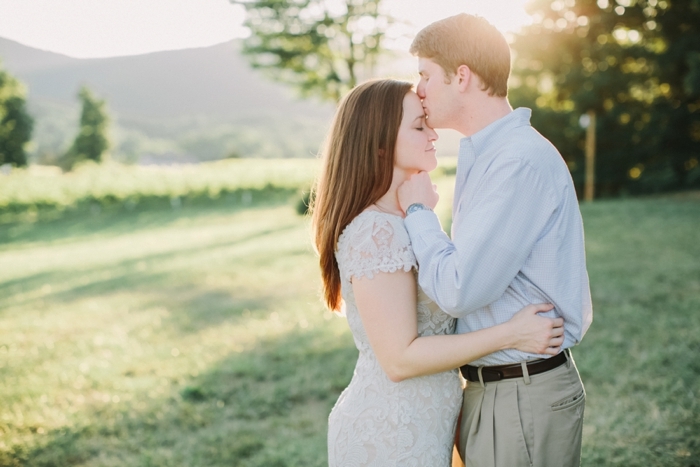 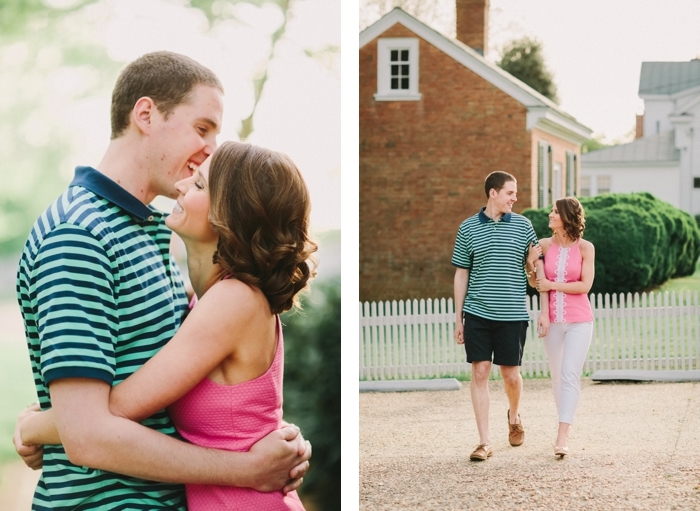 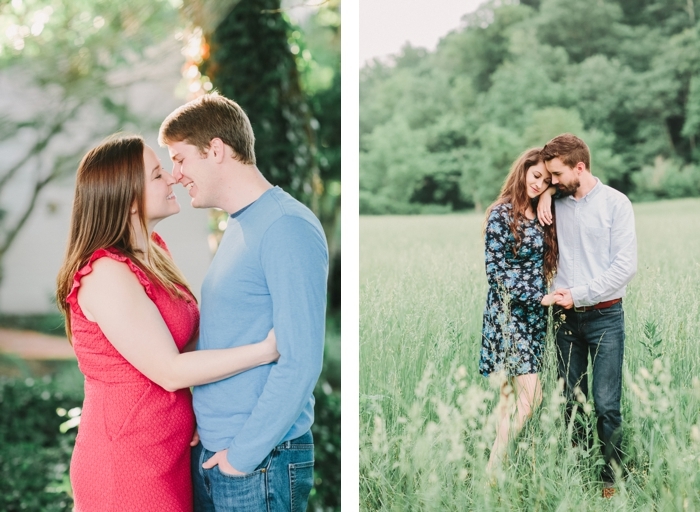 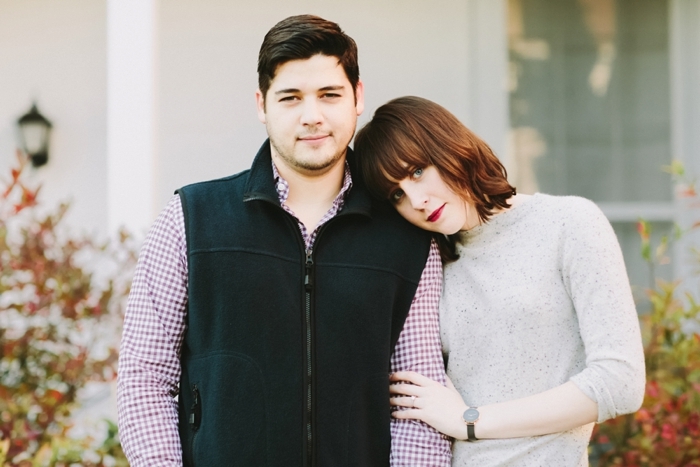 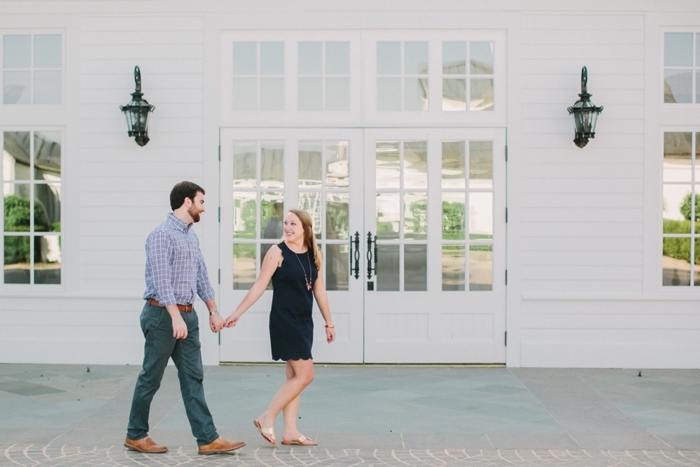 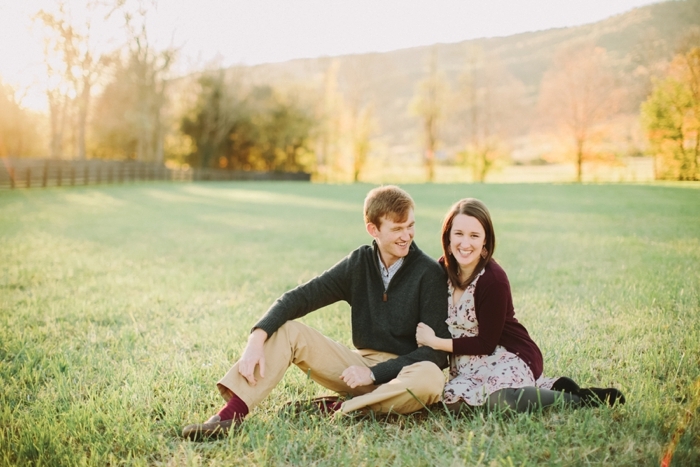 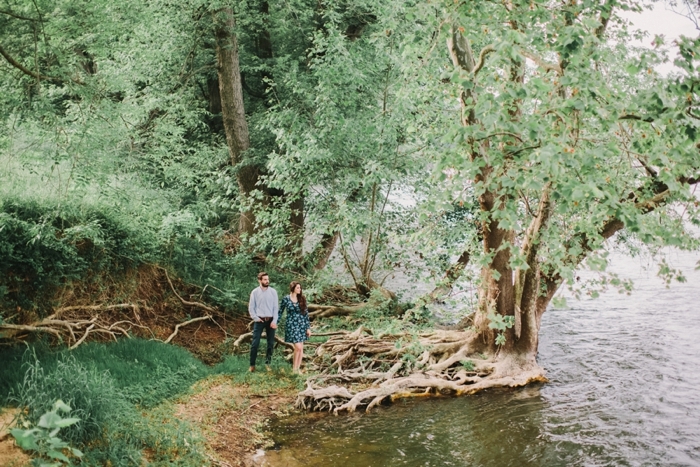 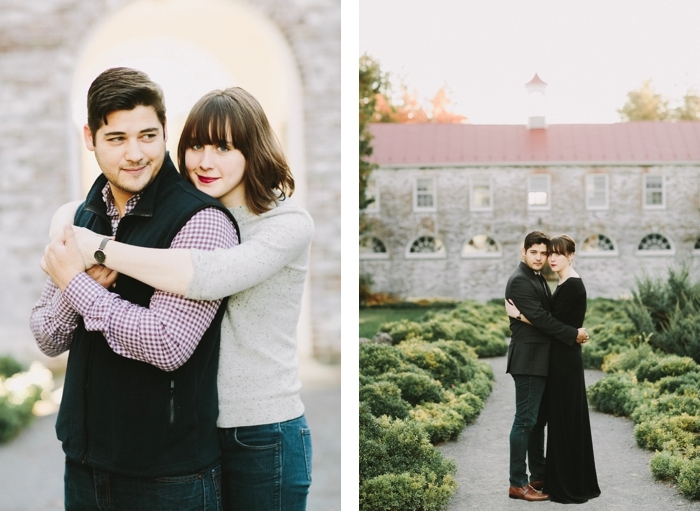 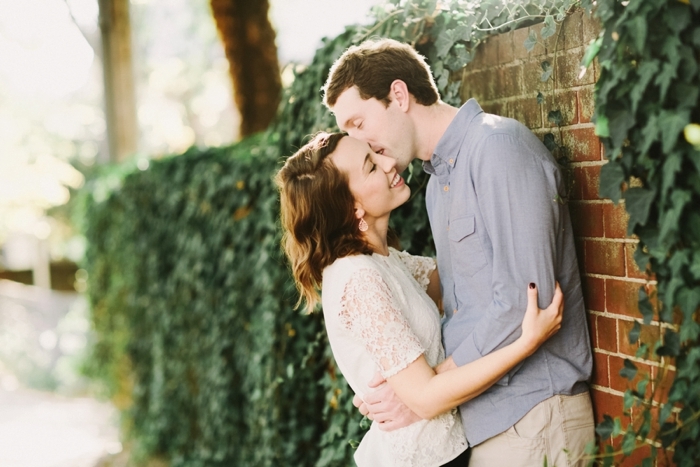 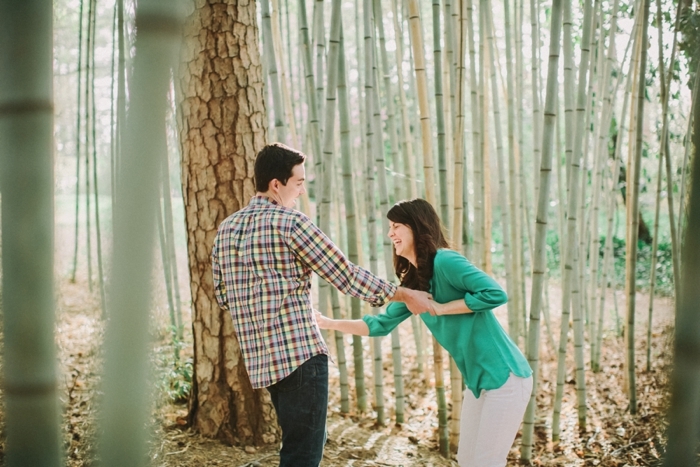 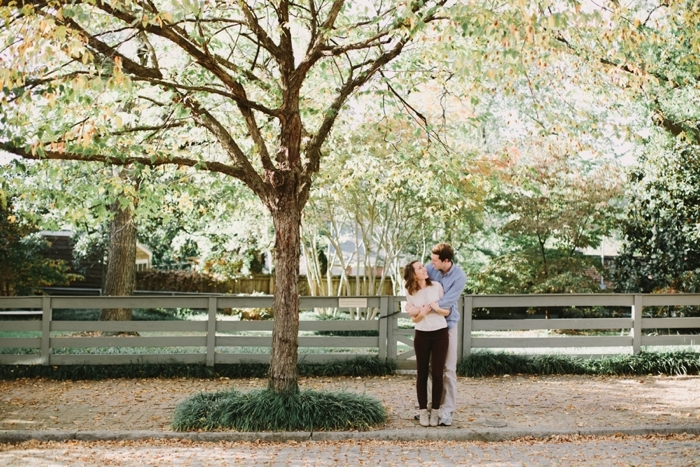 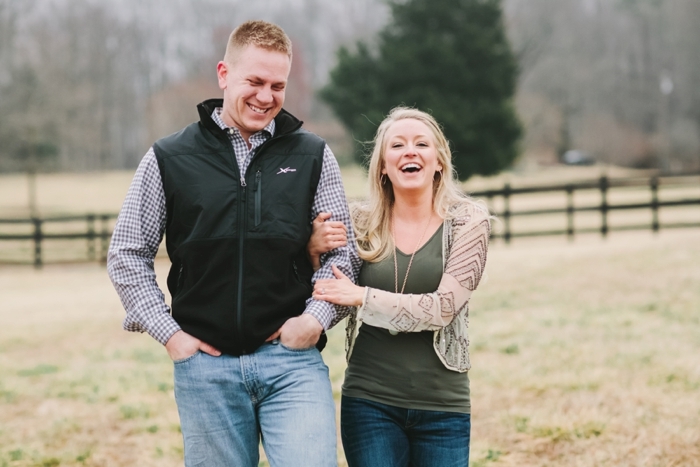 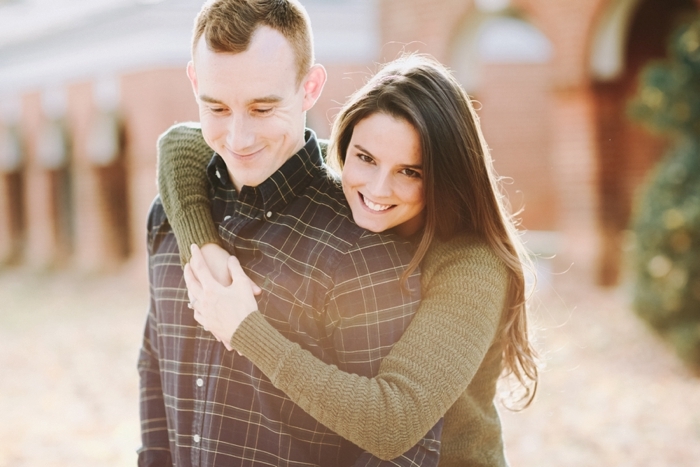 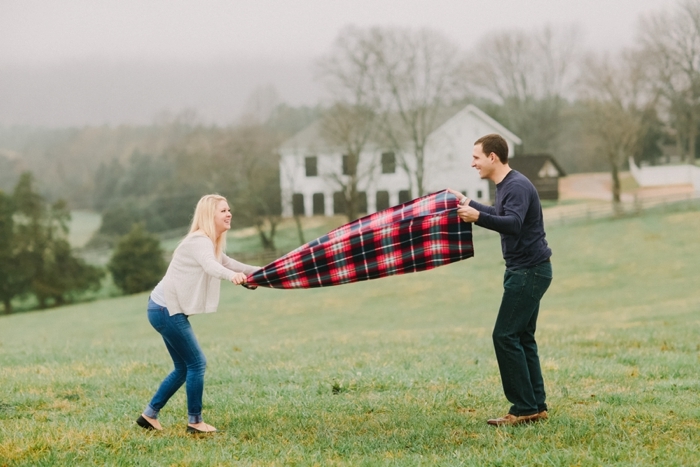 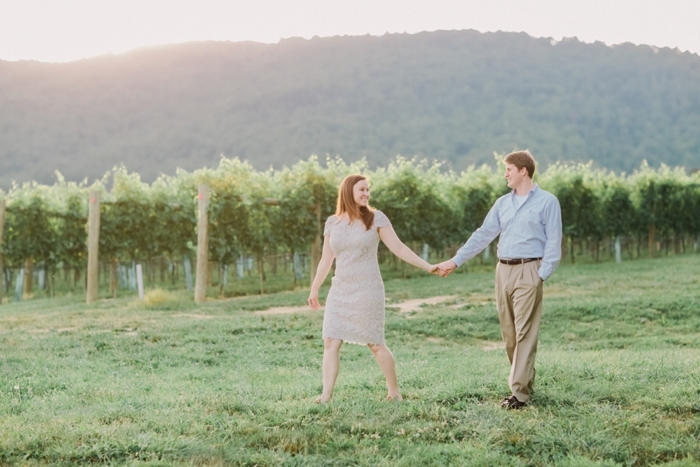 The engagement sessions this year took me all over Virginia and North Carolina and I got to shoot at a lot of my favorite venues, like Veritas, Early Mountain, and Clifton Inn. 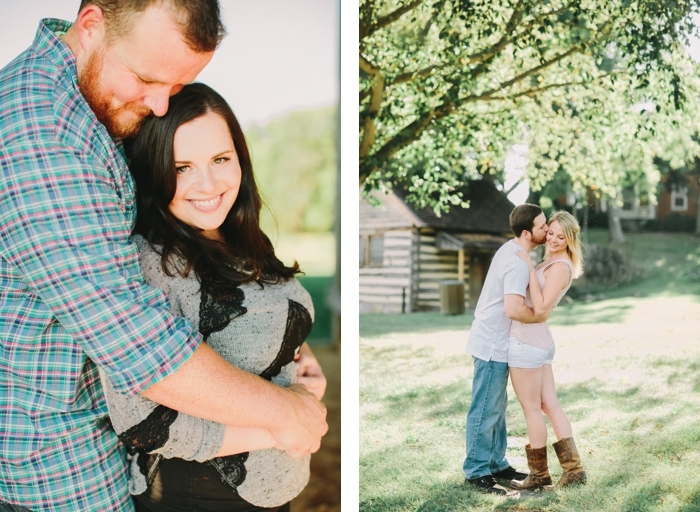 It's been such a great year and I have many sweet memories from these shoots! 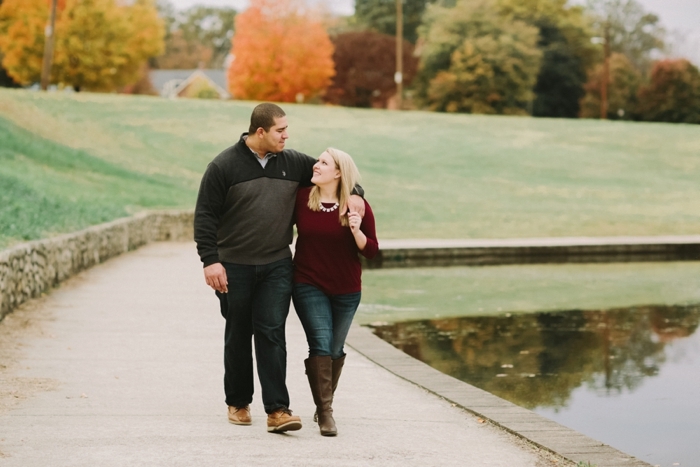 So sad that this year is ending and that it flew by SO fast but I know there's a lot that 2016 will hold and I'm excited to see what it is!! 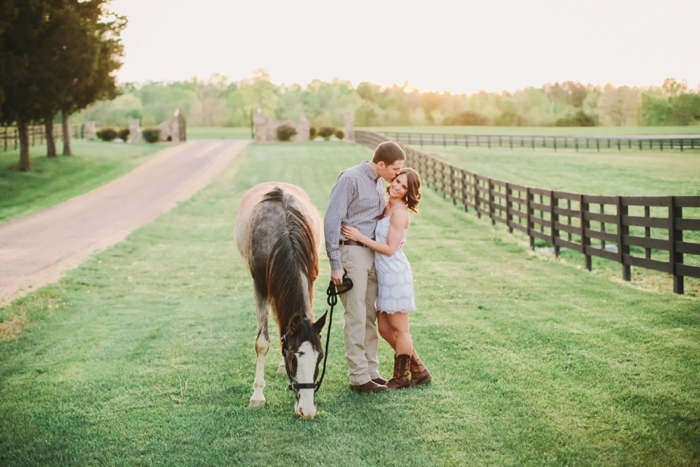 Stay tuned for the weddings round up post coming soon!